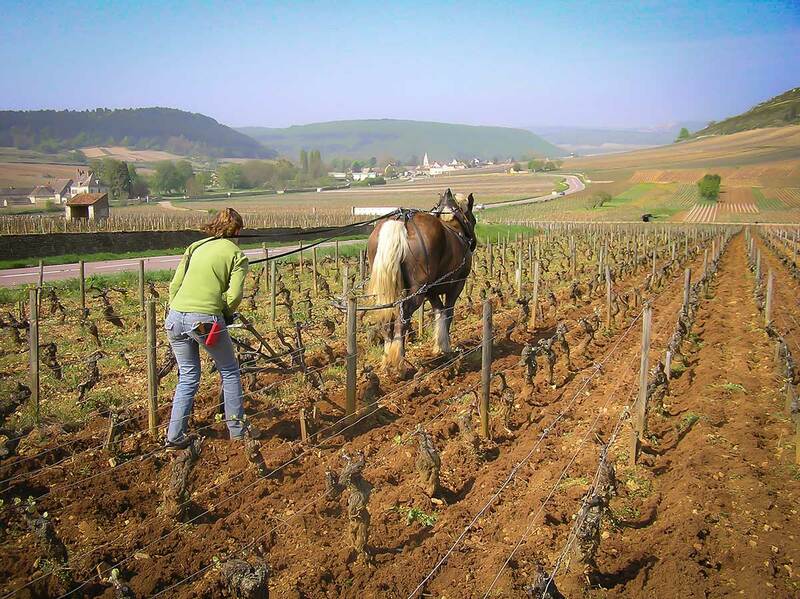 Biodynamism is an agriculture practise that respects the laws of nature. 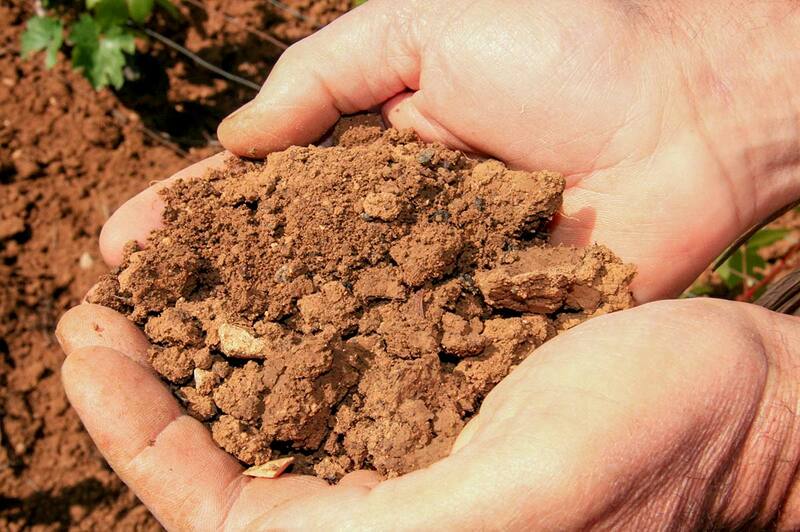 Soil work and addition of compost favor the development of the microbial life of the soils and improve the defenses and the health of the vines. 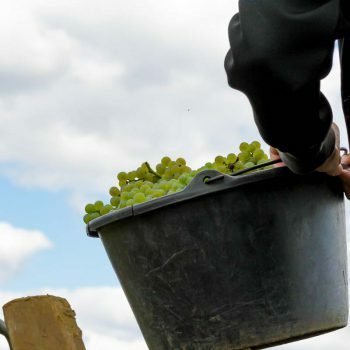 The vines become more resistant to the different parasites and diseases. We only use very low doses of products, totally natural, when the time is right. 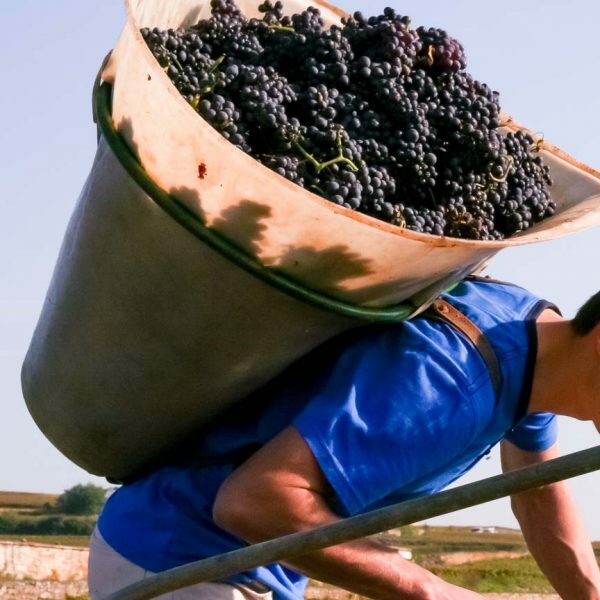 Carefully looked after during their whole life, healthy and ripe, harvested by hand, the fruit is taken to the place where the winemaking is done : in old, vaulted, Burgundian cellars where the natural yeasts from the vineyard promote the fermentation process. 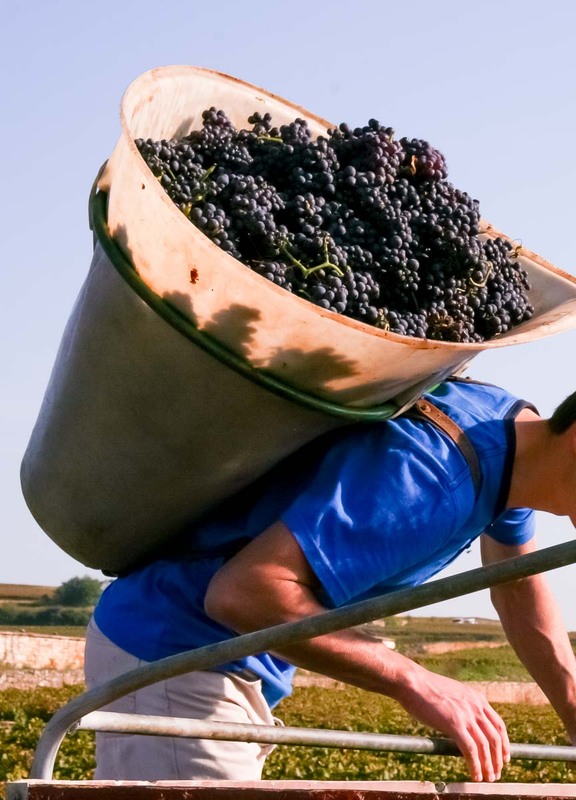 In order to find in our wines a full expression of our Burgundian terroirs, where a wealth of different characteristics can be found, maturation lasts for many long months – from 12 to 20 months – depending on the cru and the vintage. 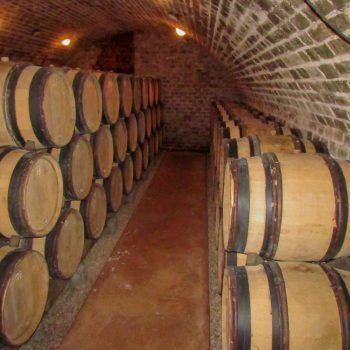 During this period, the wine, stored in oak barrels, wakes up, gets nourished, grows, and evolves in order to create a subtle balance between finesse, elegance, purity and harmony. 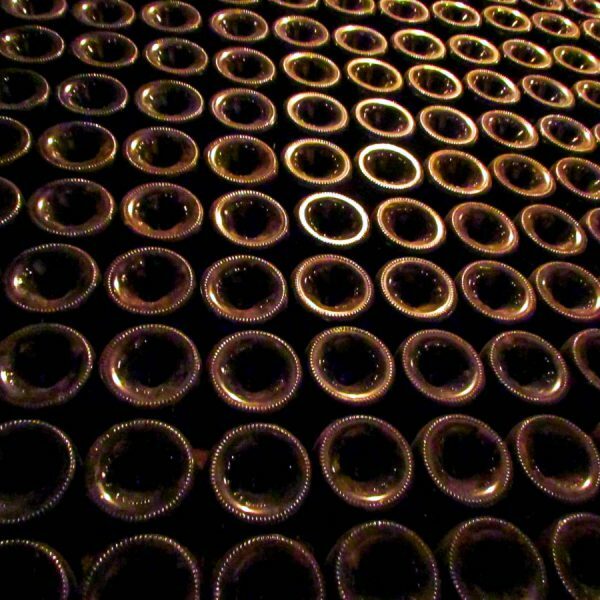 Once this is achieved, the moment to bottle arrives. 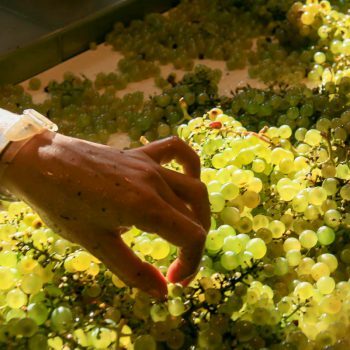 Subsequently the ageing process begins, a necessary step lasting several years in order to achieve the long awaited maturity and thus get ready for tasting. 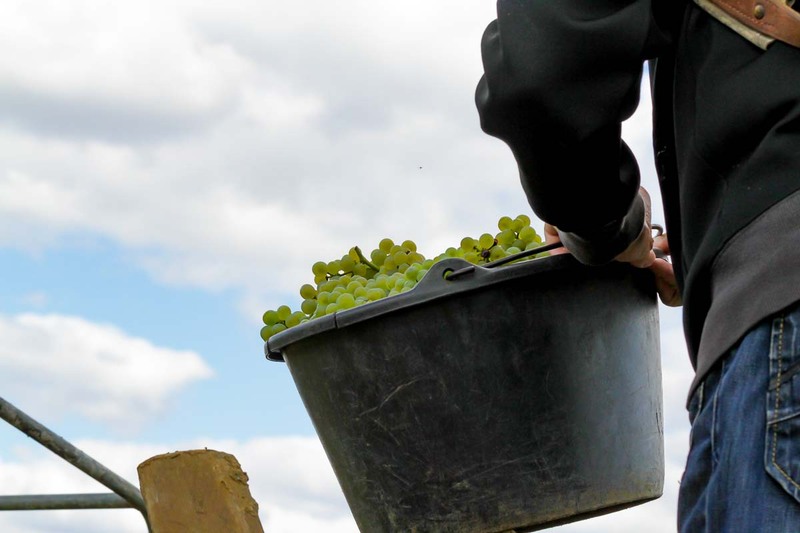 The patience we are requesting from you will allow you to taste these wines at their peak. 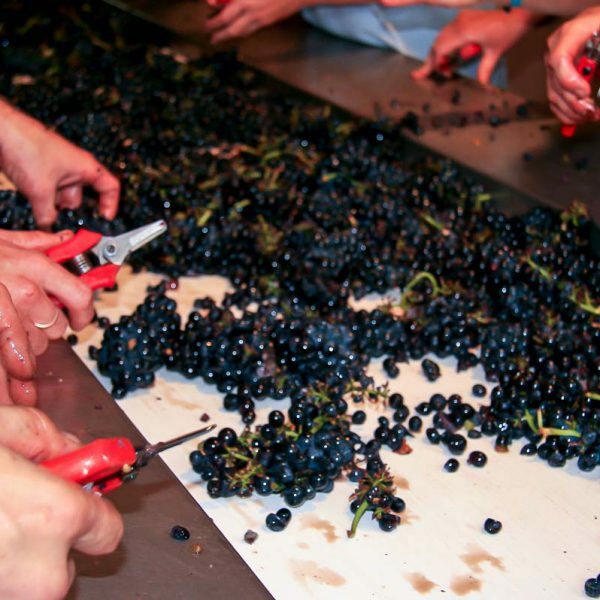 After hand-harvesting the grapes, they are rapidly transported to the winery where they are sorted and lightly crushed before arriving to the pneumatic membrane press. The pressing cycle is as delicate as possible with very regular pressure increments. 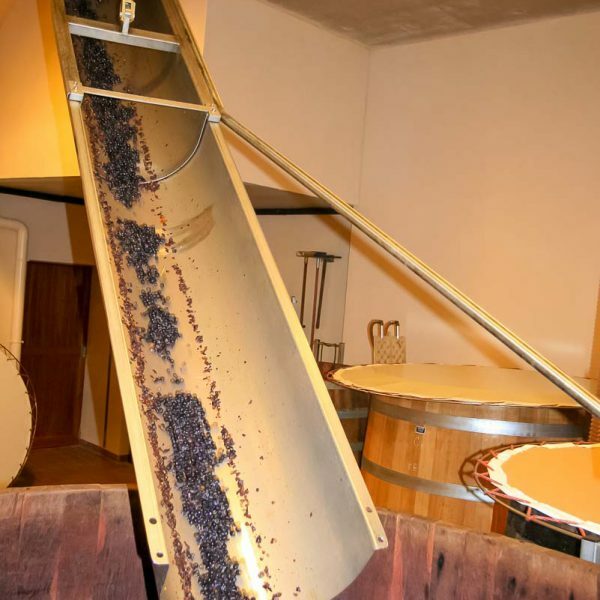 When they come out from the press, the musts are directed to a tank for a period that lasts from 12 to 24 hours during which a light débourbage is done while carefully keeping the best lees, which are the main source of nourishment for the natural occurring yeasts. (No yeasts are added). 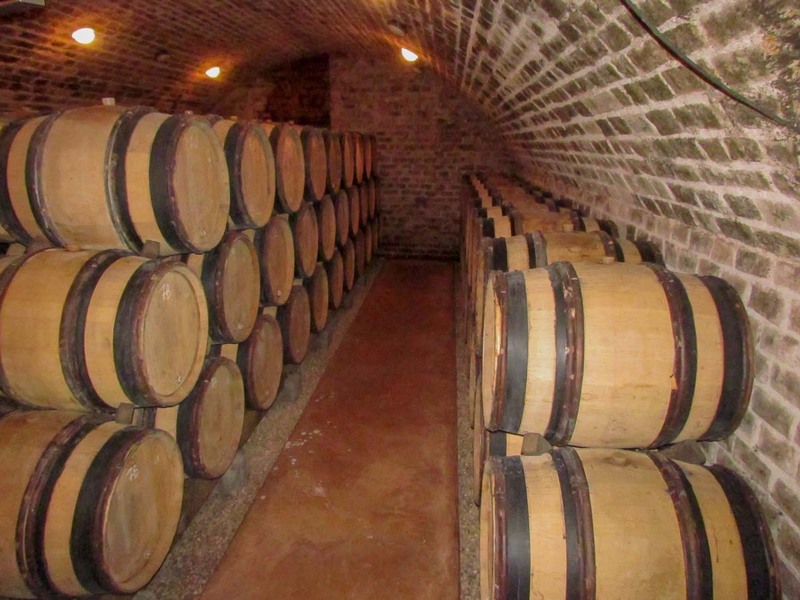 The musts are then transferred to oak barrels where the alcoholic fermentation takes place. 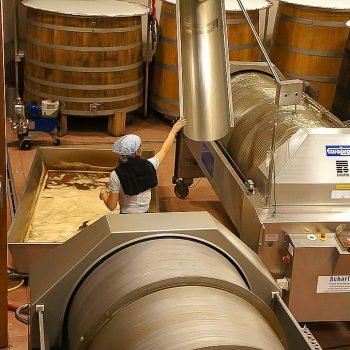 At the end of this first fermentation, we begin the batonnage (punch-downs), two or three times a week until about Christmas, sometimes until the beginning of the malolactic fermentation. 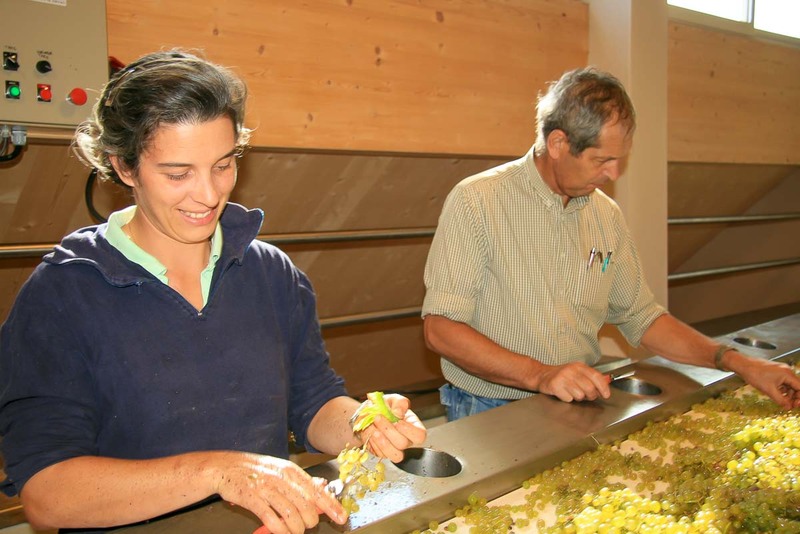 The first soutirage (racking) d’assemblage takes place in the Fall, the wine is then put again on the fine lees. Eventual collages are scrupulously chosen. 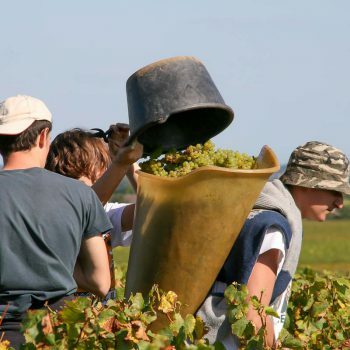 Filtration is not systematic and it depends on the vintage. 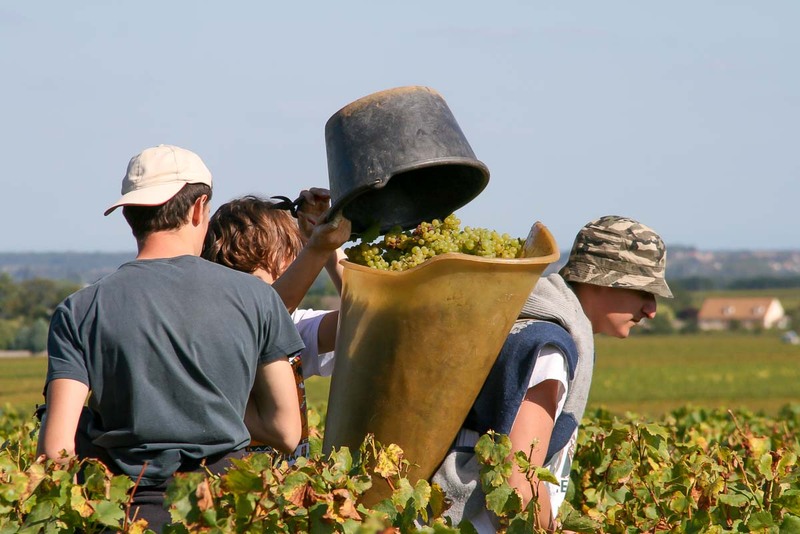 Maturation lasts, depending on the vintage, from 12 to 16 months for the Bourgogne Aligoté, and 16-20 months for the Chardonnays. Bottling is done by gravity. 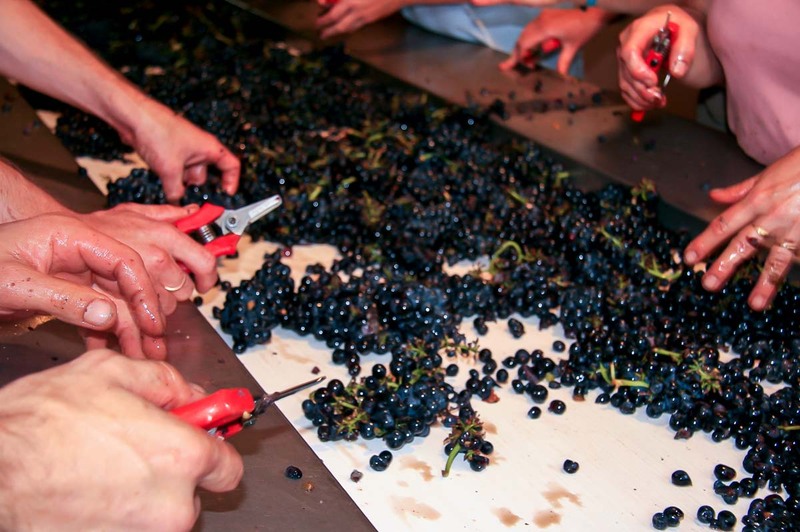 After hand-harvesting the grapes, then, if necessary, the grapes undergo a strict sorting process. 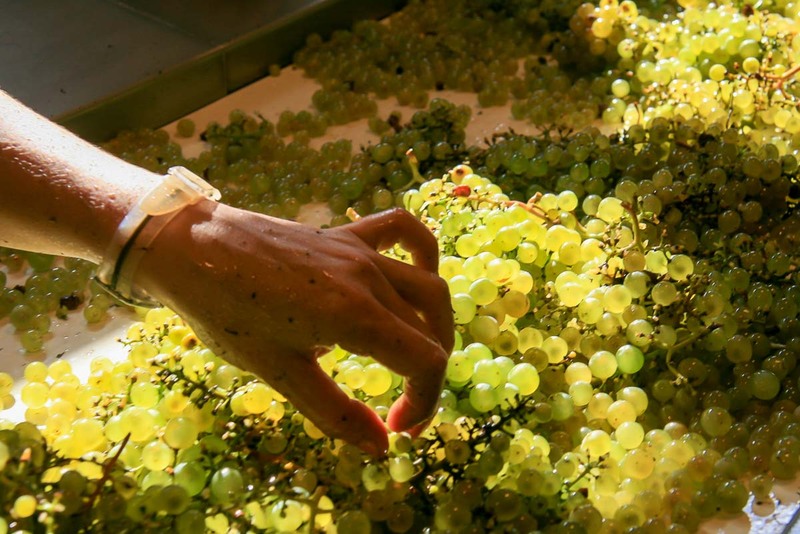 100% de-stemming is normally done, then, the grapes are placed in oak tanks. 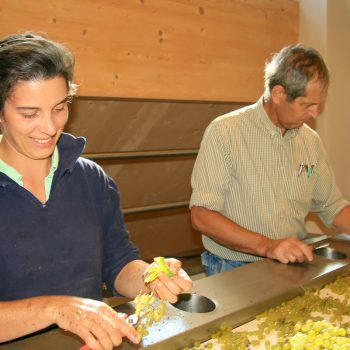 Natural fermentation, without addition of yeasts, begins after a few days of cuvaison, we do carry out light punch-downs and remontages. 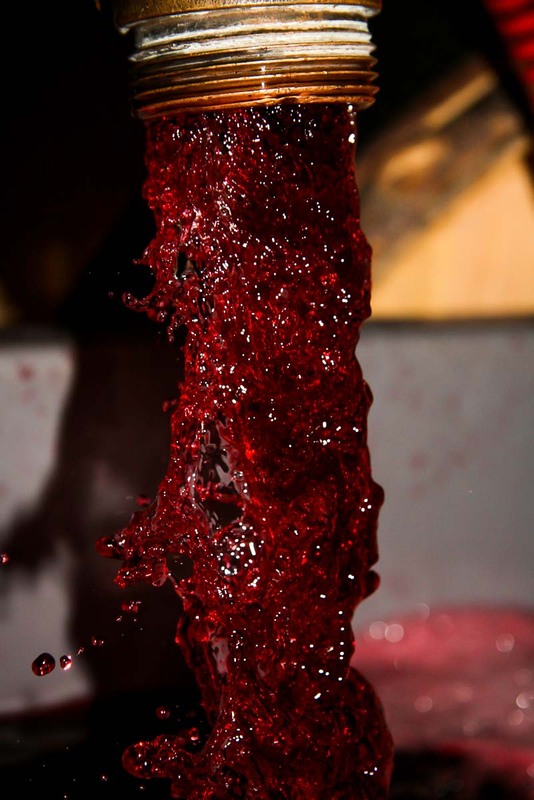 The temperature is controlled during the whole fermentation : a bit low at beginning to favor color and tannic extraction. 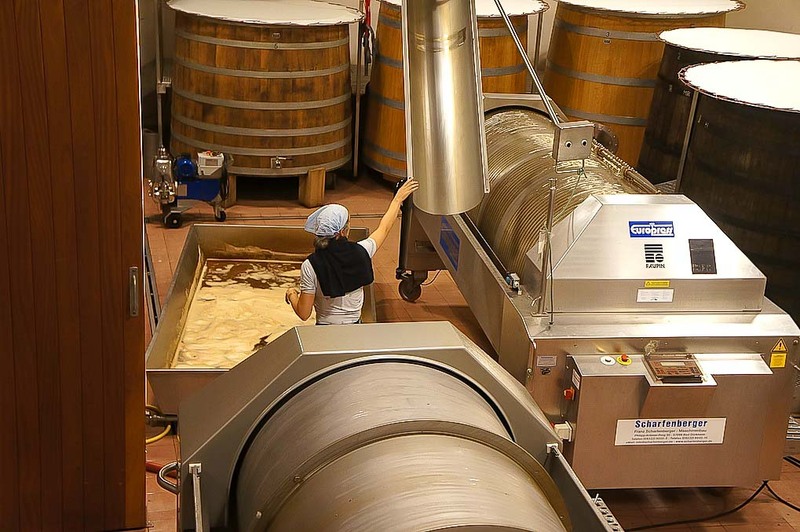 Fermentation occurs rather fast thanks to the quality of the natural occuring yeasts. 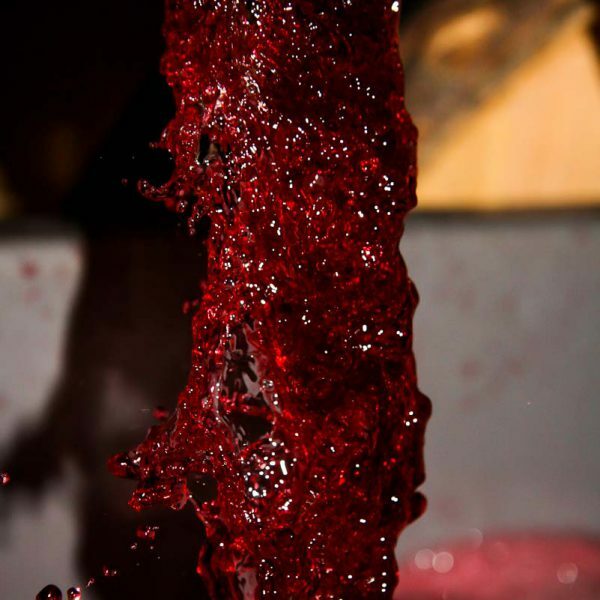 At the end of the fermentation, the temperature is increased and kept higher for a while in order to fix the color and the tannins, before de-vatting and transfering the must to oak barrels. 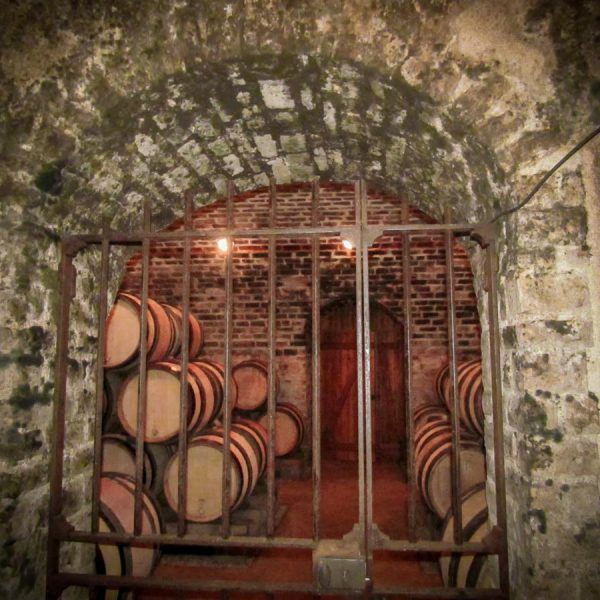 Malolactic fermentation generally takes place at the beginning of spring, thanks to the subterranean cellars that are rather cool during the winter months. 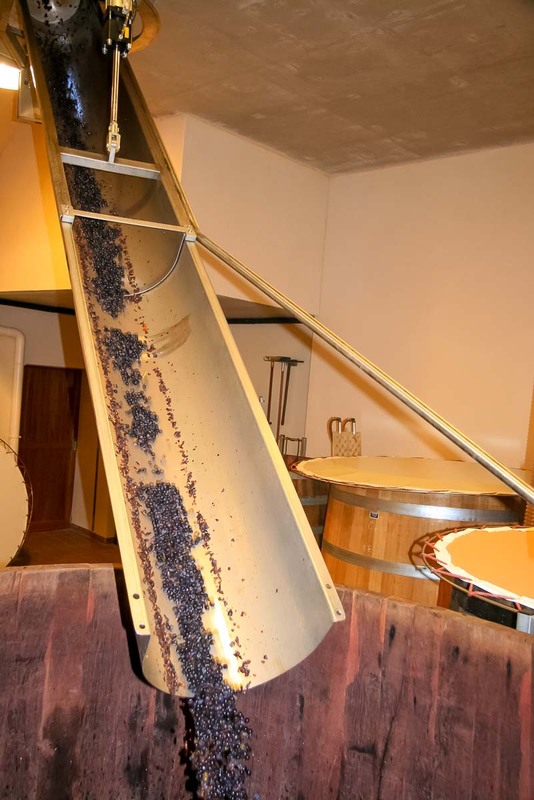 The first soutirage (with the addition of very small amount of sulfites for protection) is done as late as possible, after one year more or less. 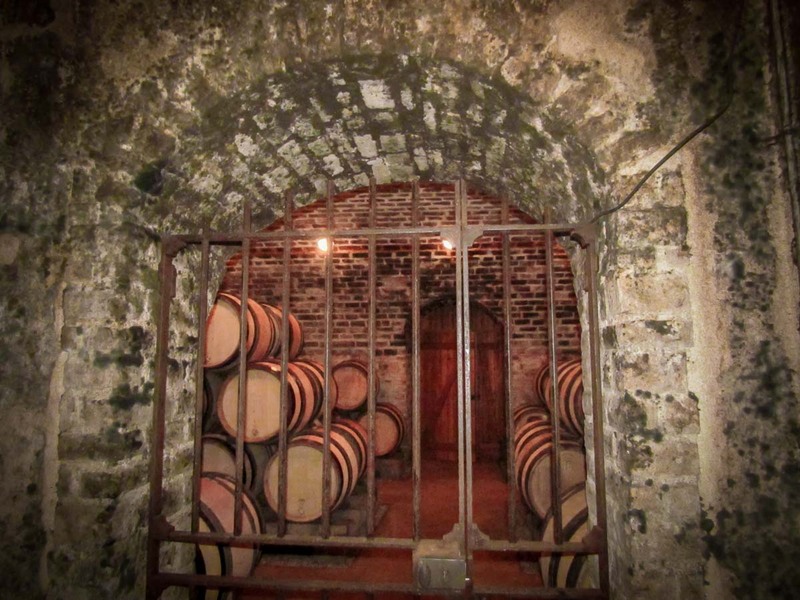 The wines undergo a maturation period of 15 to 20 months, depending on the vintage. 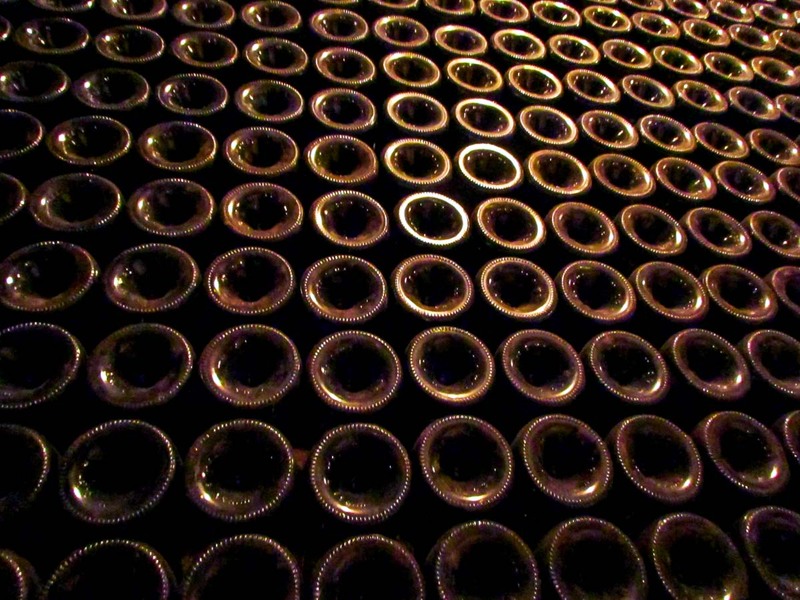 Bottling is done by gravity after blending together the different batches, usually without collage or filtration.